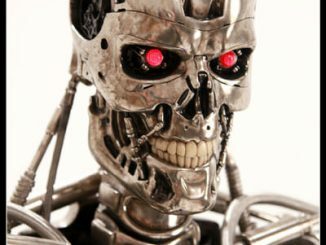 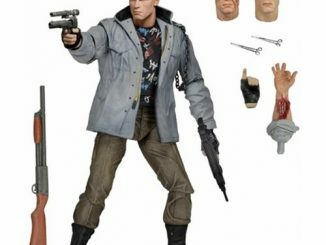 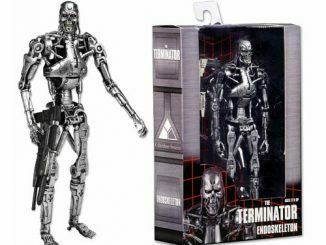 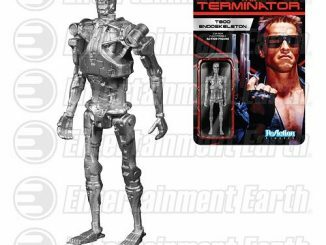 The Terminator 2 T-800 Video Game 7-Inch Action Figure is based on his appearance in the hit video game. 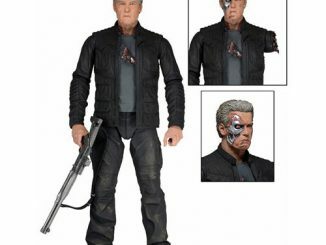 He looks nicely pixelated and ready to protect John Conner while battling Skynet. 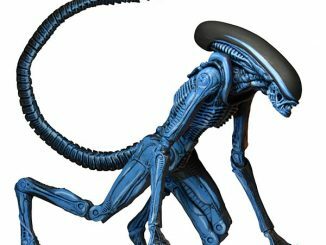 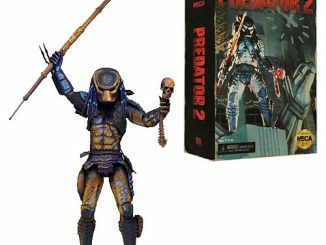 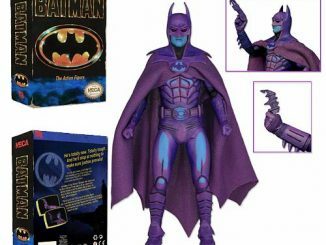 This unique action figure is going to look amazing in your collection. 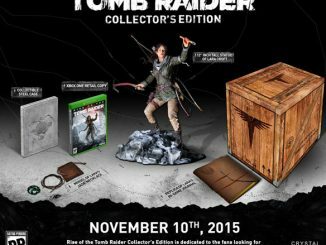 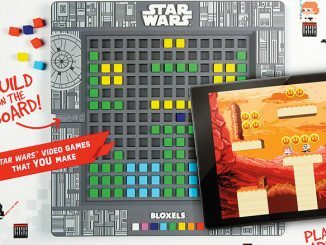 The special collector’s box looks just like the video game box too. 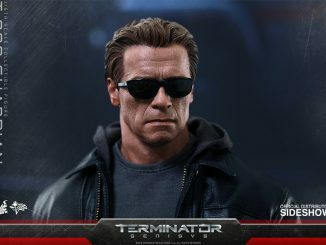 You will swear that the video game character has come to life before your eyes. 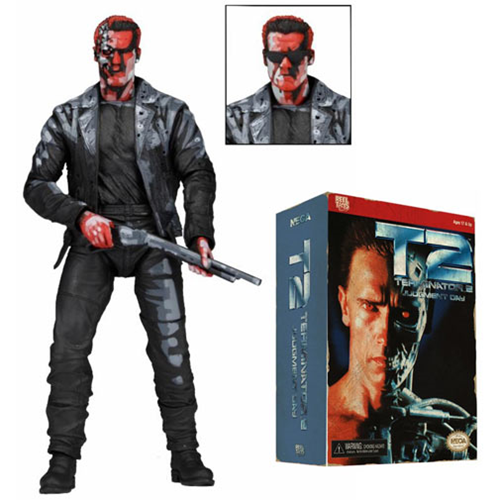 Get yours for only $19.99 from Entertainment Earth. 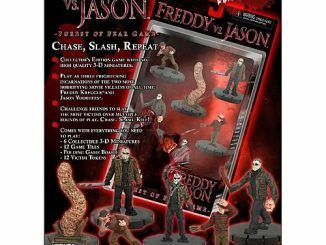 Pre-order it now and it ships in June.